Shipping not included on this product. 1X12 STK Atlantic white cedar. 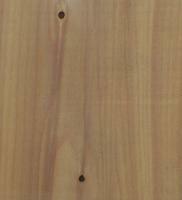 Use this for trim, shelving or any other project. Dimensions: 11/16" thick, 11-1/2" wide.